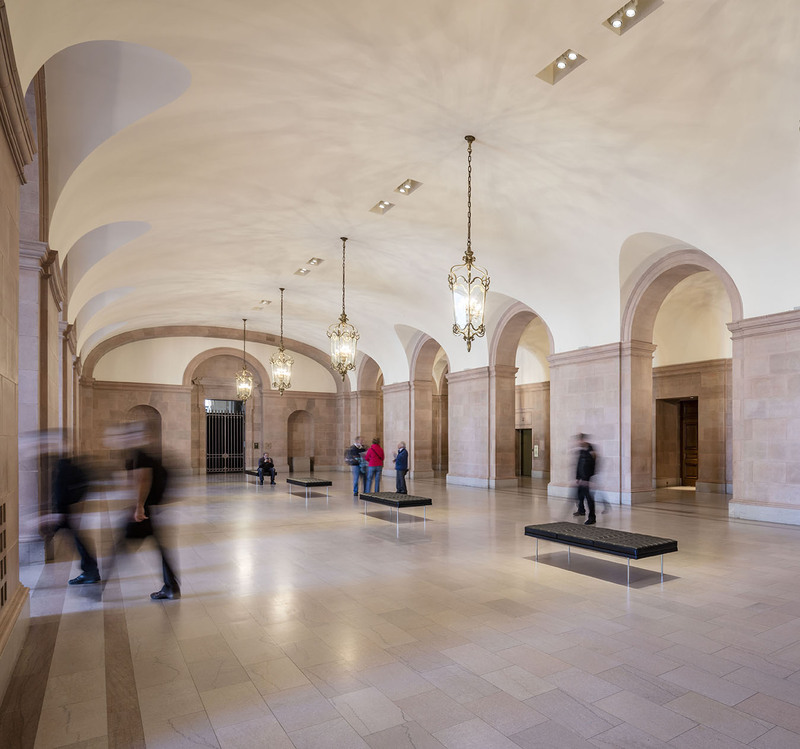 Auerbach Glasow provided architectural lighting design for all public spaces including the performance venues, all lobbies, circulation corridors, historic stairs, San Francisco Arts Commission exhibit space, offices and the exterior. 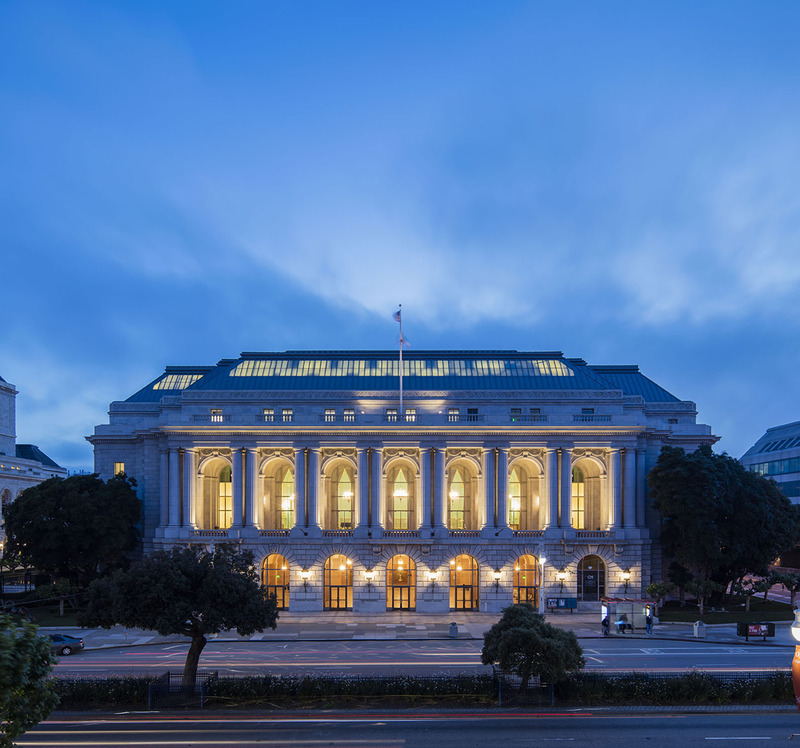 The San Francisco Department of Public Works managed the project and provided architectural services. 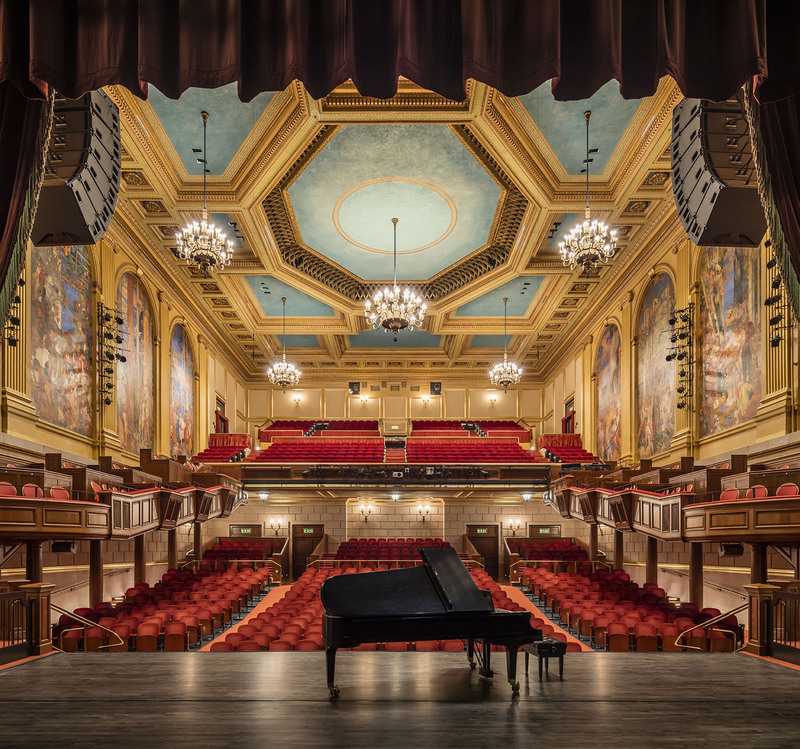 The scope for Auerbach Glasow included an extensive initial inventory of hundreds of historic fixtures original to the building that were then meticulously restored and upgraded to be re-used throughout the building. 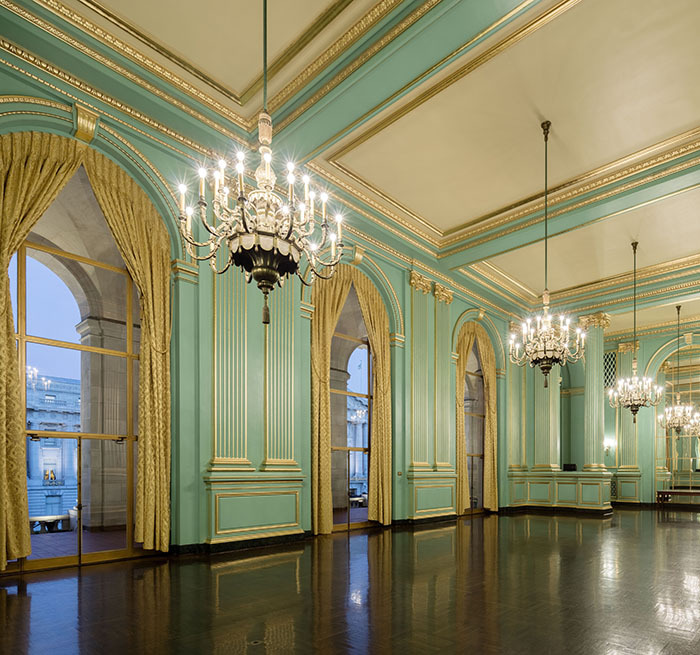 Contemporary state-of-the-art lighting was designed for areas that did not feature historic fixtures. The entire building is now centrally controlled by a processor-based system designed by Auerbach Glasow that aggressively reduces lighting electrical loads.